Afghanistan has been named the most dangerous country for journalists, with a death toll of 17 journalists and media workers in 2018, Anadolu Agency reports. According to the Afghan Journalists Safety Committee (AJSC), the death toll was documented in 121 violence cases against journalists and media workers. "Similar to 2017, ISIS [another name for Daesh terror group] and the Taliban are responsible for the majority of cases of violence, namely 50 cases," the AJSC report read. Out of total cases, 11 were committed against female journalists and media workers. 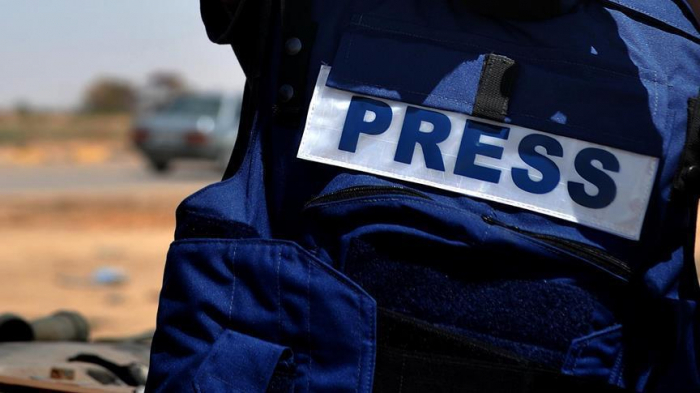 Besides death, many journalists faced risks of injury, threats, temporary detention and abduction in Afghanistan, as well as difficulty in accessing information, according to the report. In 2018, a total of 34 media outlets stopped to operate in the country for various reasons. The 2018 death toll showed a slight decline, versus the figure of 20 in 2017. The violence incidents also declined last year in Afghanistan, compared to 169 cases reported in 2017.